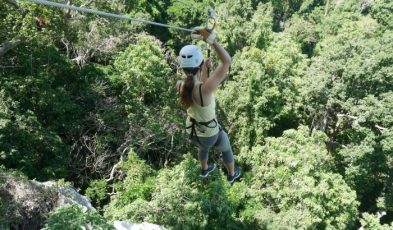 Zip Lining in Fiji: A Fun Activity Not to Be Missed! Hop on the zip line rides in an adventure park in Fiji! Unlimited rides on 10 zips across 1.3 kilometres – this is one thrill attraction that will swoosh you away! 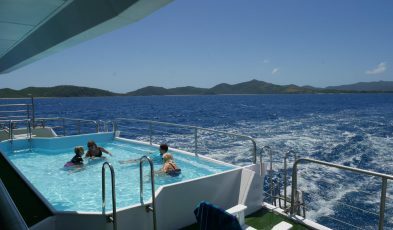 My cruise experience on board Fiji Princess, which is part of the Blue Lagoon Cruises. 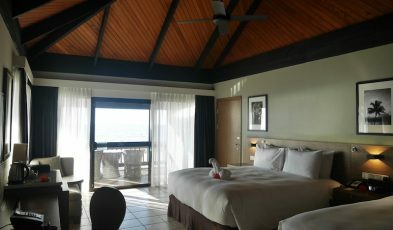 What an excellent way to experience Fiji at its best. 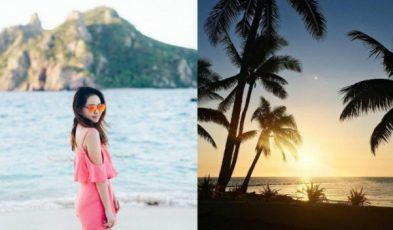 Celine shares about her recent Fiji trip, where she stayed at the DoubleTree Resort by Hilton Hotel Fiji, located on Sonaisali Island and surrounded by the South Pacific. There's more to Fiji than their stunning beaches! 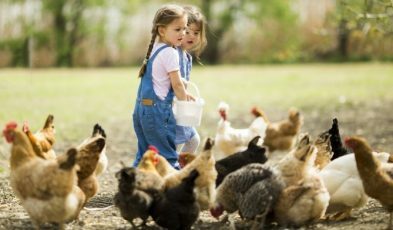 Here are some fun experiences to have in Fiji, from swimming with baby sharks to riding a speedboat! Fiji Airways now flies direct from Singapore to Fiji. Visit this undiscovered gem before it gets choked full of tourists. Hooray! Fiji Airways now fly directly from Singapore to Fiji! 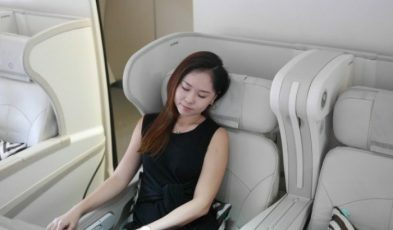 Celine gives you the first-hand deets on the Fiji Airways flight experience. Join Celine as she embarks on a fun and memorable journey in Korea on the K-Shuttle. 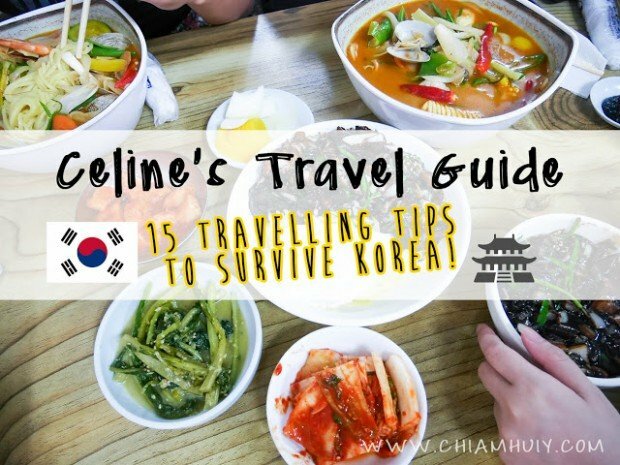 Visiting South Korea for the first time? Arm yourself with these useful tips and travel information. Follow these tips and enjoy a fantastic shopping spree in Myeongdong, Seoul. 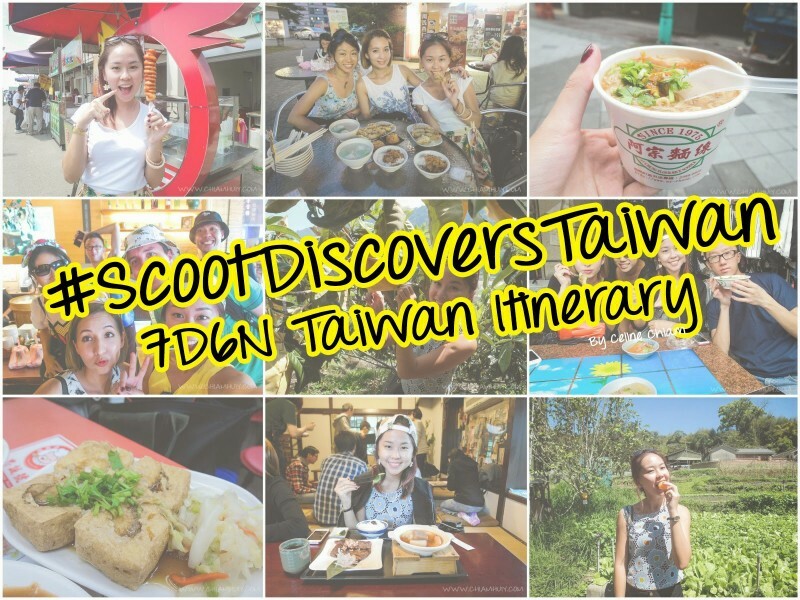 Travelling to Taiwan? 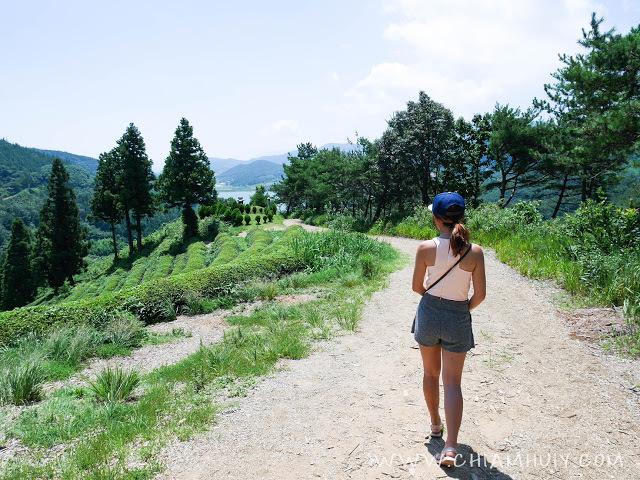 You don't need to go through the hassle of planning for your trip because here's an itinerary which brings you to Taiwan's highlights. 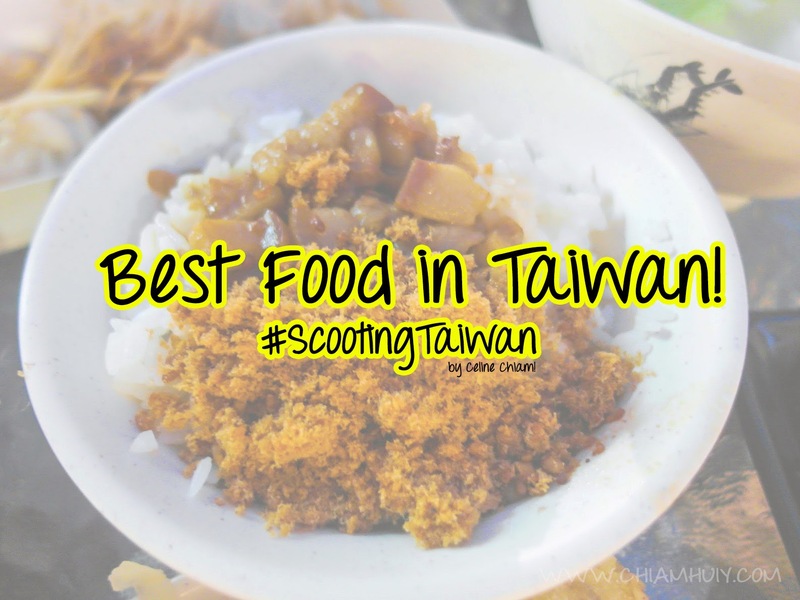 There's so many kinds of food in Taiwan but here's a list of hidden good food you should try like loquats, pig intestines, seasoned flour tea and more!